Many people remember a time when walking and bicycling to school, parks and local businesses was the norm. Today, many trips are made by private vehicles, which translates to long-term health and traffic consequences. 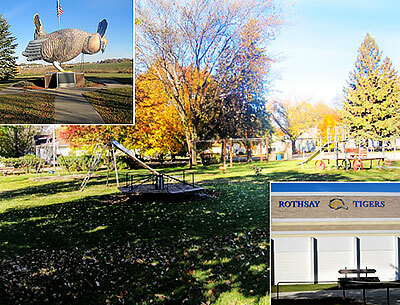 Rothsay, home of the Tigers and the world’s largest “booming” prairie chicken, is motivated to reverse the decline in walking and bicycling among children. Last spring, the Rothsay Public School District was selected for a planning assistance grant through the Minnesota Department of Transportation. Safe Routes to School plans lay out a road map of goals, action steps and recommendations to increase the number of students walking and bicycling to school safely. Though Rothsay’s plan will not be completed until the spring of 2016, it’s never too early to teach children life-long walking and bicycling safety skills. •	a reduction in traffic accidents. This spring the Rothsay School District will host its first bicycle rodeo.  The school district was one of 64 schools across Minnesota awarded grant dollars to support walking and bicycling programs at K-12 schools. •	avoid hazards while riding. 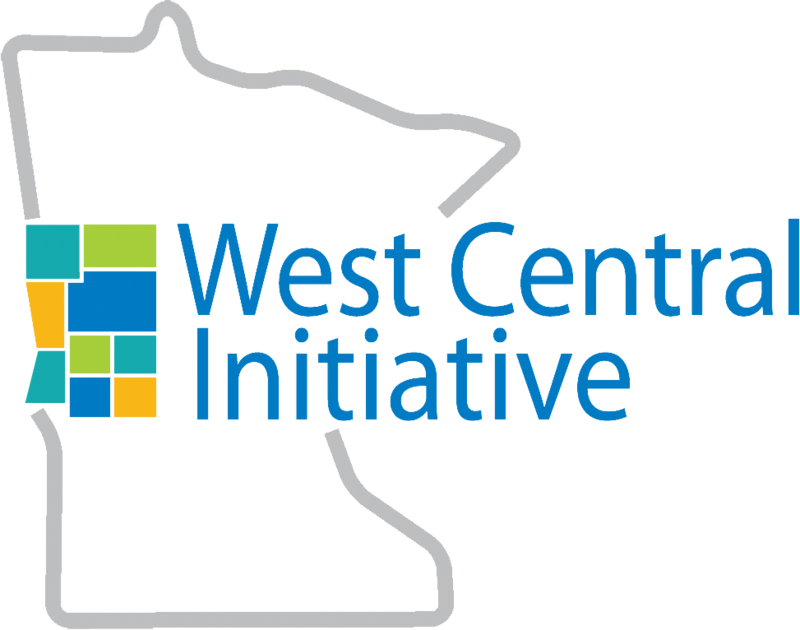 West Central Initiative will partner with Rothsay to help administer the bicycle rodeo.